Ben is a first-year PhD student working with Prof. Tina Eliassi-Rad. 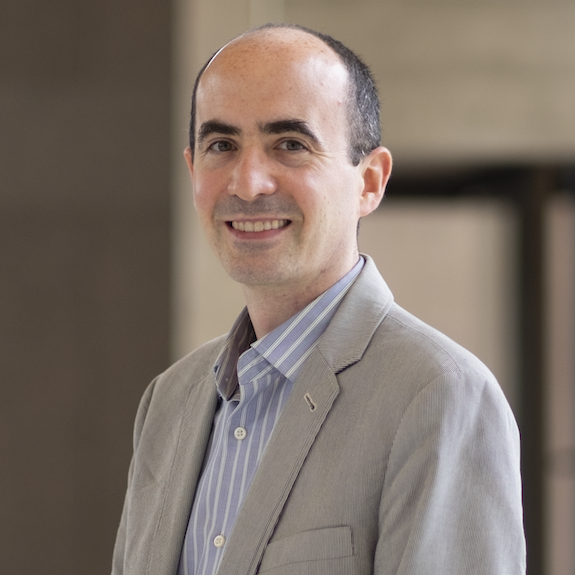 His research is focused on the development of machine learning techniques that are robust to adversarial activity, with a specific interest in cyber security. Prior to joining Northeastern, Ben was a technical staff member of the Cyber Analytics and Decision Systems Group at MIT Lincoln Laboratory. In this role, he developed novel algorithms and architectures for nonlinear digital signal processing and large graph analysis. Ben received the BS degree (with highest honors) and the MS degree in computer science in 2005 from the University of Illinois at Urbana-Champaign.